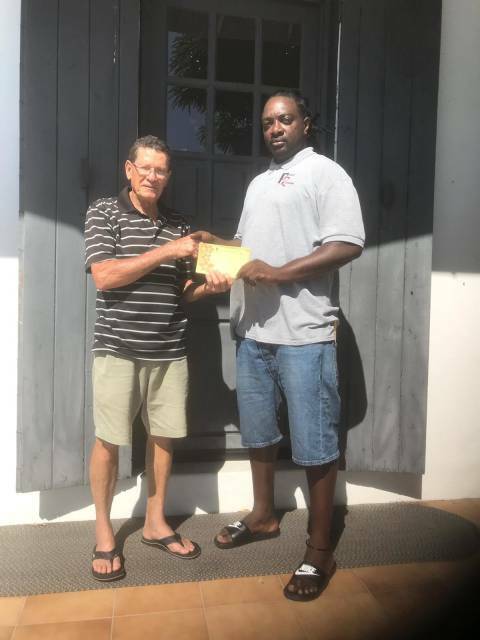 Local auto rental company Prime Rentals Ltd. in its bid to give back to the community, has donated gift certificates to a few charitable organizations on island. 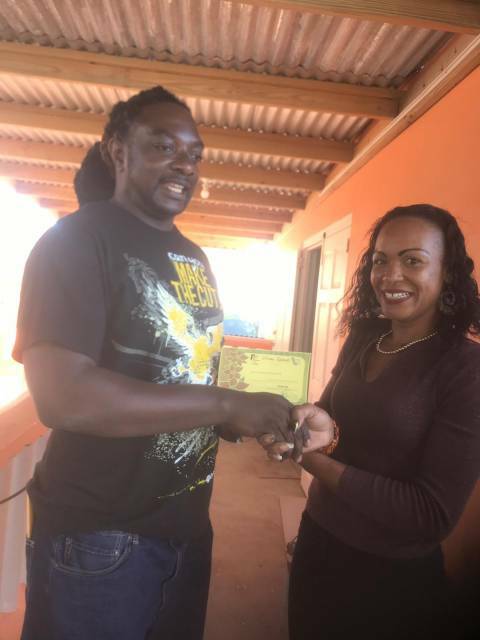 means of giving back to the populace. 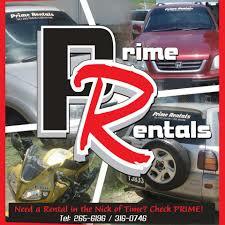 The company provides auto rental services. 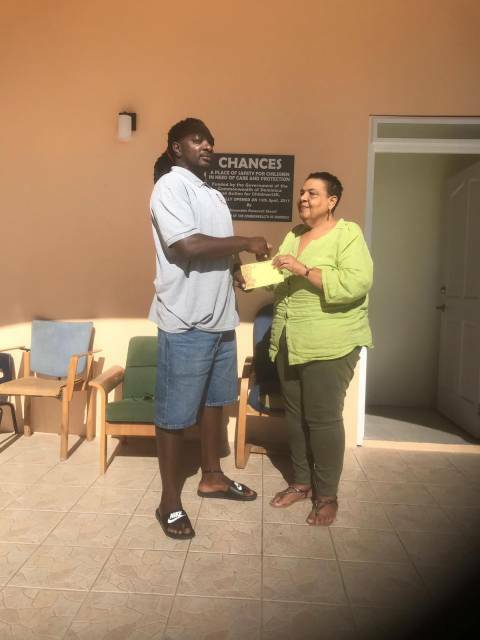 donations which go a long way in bringing cheer and giving assistance where necessary. 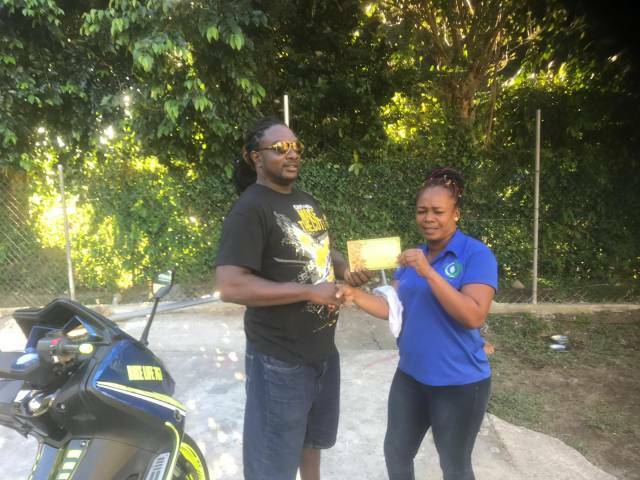 This year the recipients of the donations were: Chances; The Grotto Home for the Homeless and; the Dominica Infirmary which all received gift certificates valued at EC$700 each. 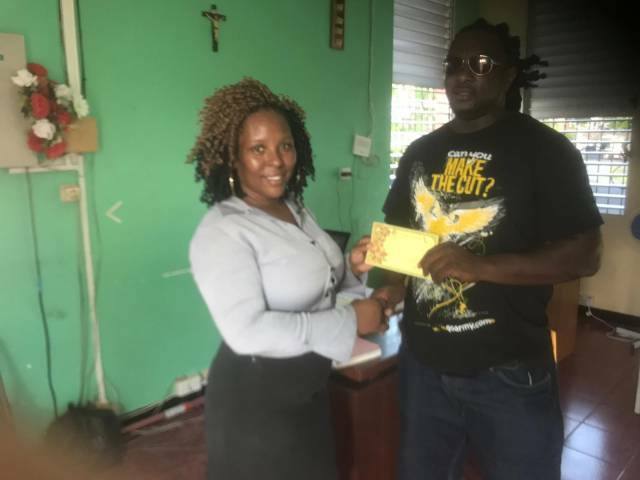 In addition, the House of Hope and the Operation Youth Quake each received gift certificates of EC$350.